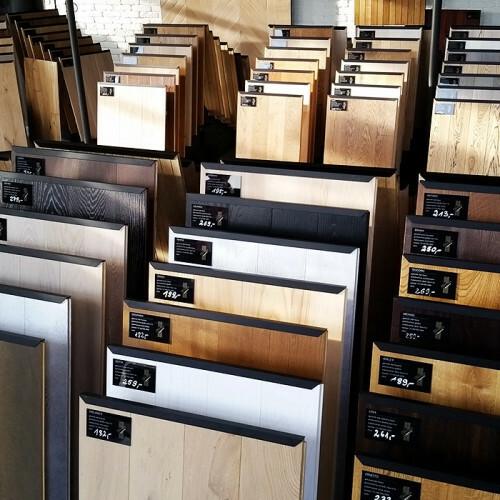 We would like to invite you to our showroom, in which we present flooring and parquet samples as well as examples of arrangements using articles from our catalogues. We are convinced that direct contact with quality products will be a source of valuable inspiration and a pleasant experience for you. 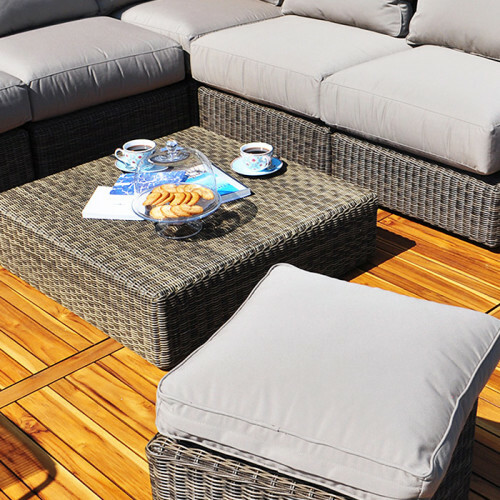 A beautiful wooden terrace is an integral addition to a dream garden. They are mainly made of exotic wood types. 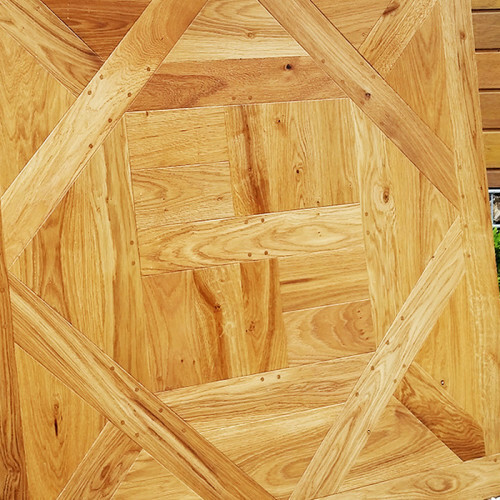 The newest designs include terraces from teak modules. 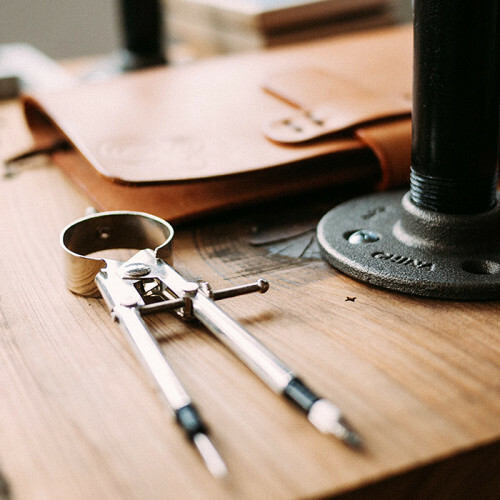 We offer a comprehensive service from the design to project implementation. 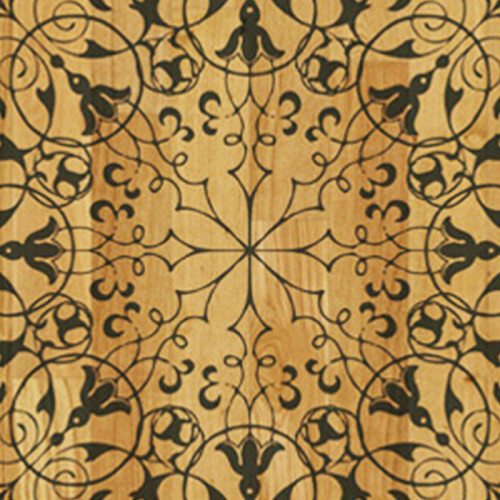 One of the most popular patterns, taken from French living rooms. 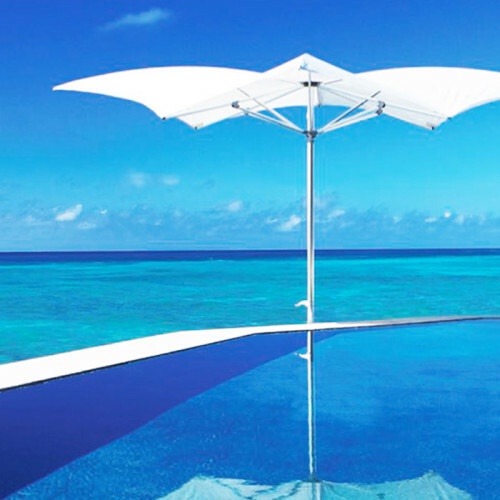 Designer lines of garden furniture of renowned Italian brands: ETHIMO and RODA. 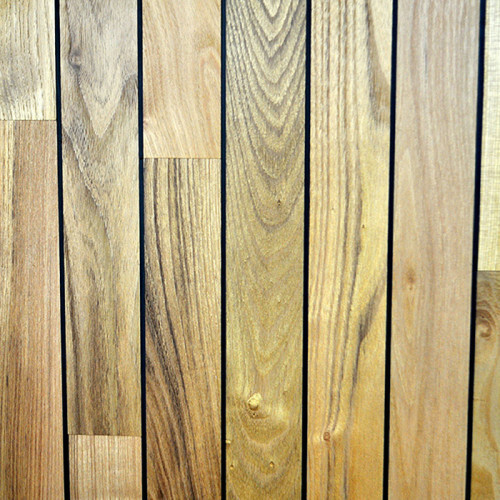 Wood treated thermally, which gives it a unique colour and physical properties. 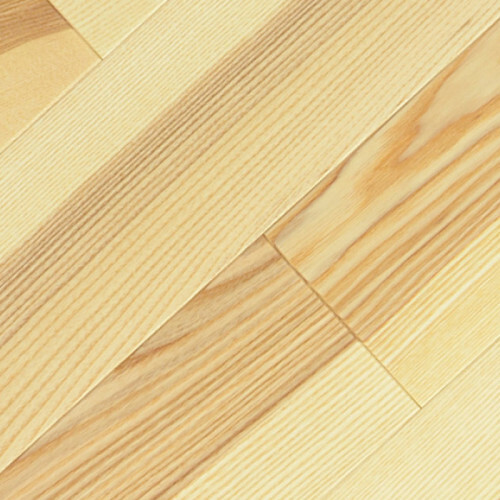 Floorboards in lengths ranging from 3 to 6 m, allowing you to lay flooring “from wall to wall” without having to join the boards at their shorter sides. 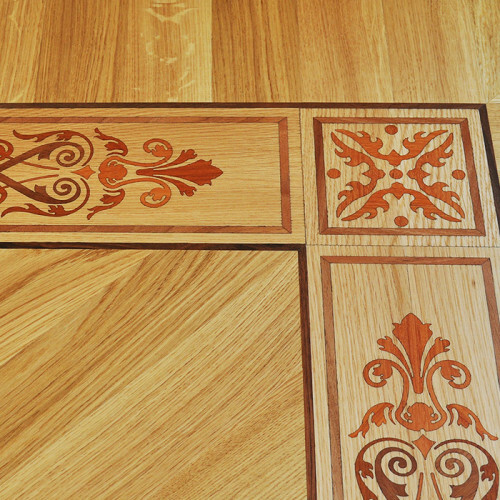 Tattooing a floor is a new method of decorating wood. 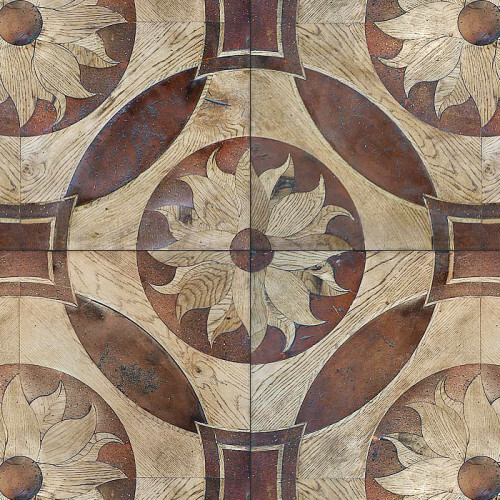 Floors with tattoos give interiors a unique look and character. 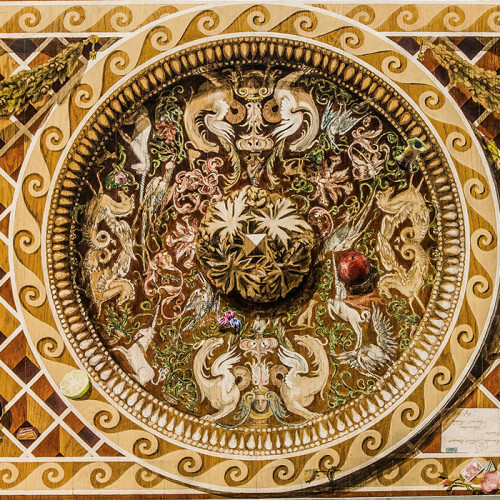 A broad selection of patterns allows you to achieve an impressive end effect. 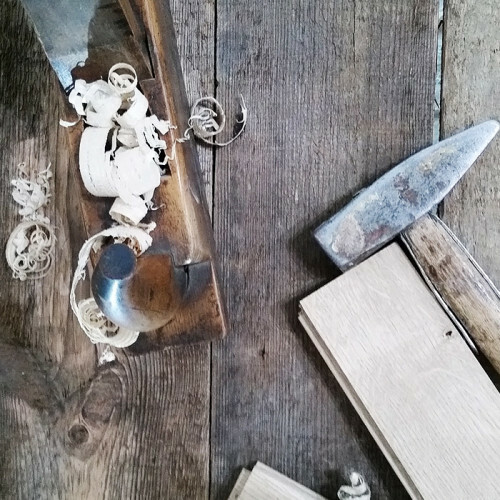 Oak is a wood type which has been present in our homes for centuries. 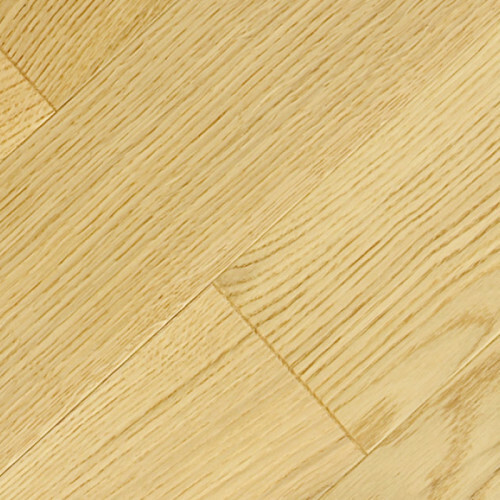 Oak floorboards give the interior warmth, serenity and class. They are perfect both for classic and more modern interiors. 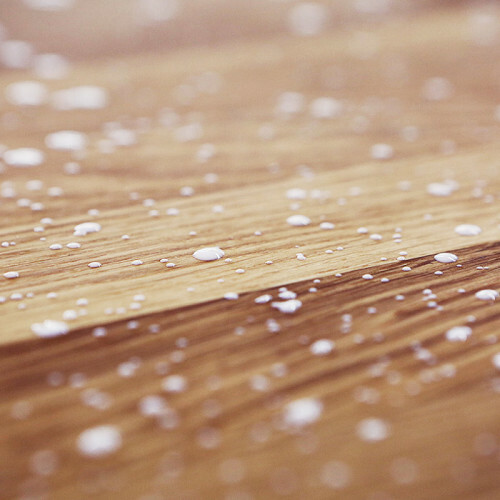 Oak is a material which is very easy to process, that is, stain and age. 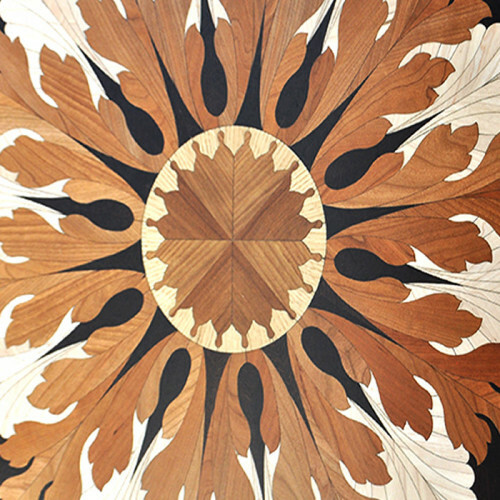 Elegant, refined patterns achieved by combining various laser-cut types of wood. 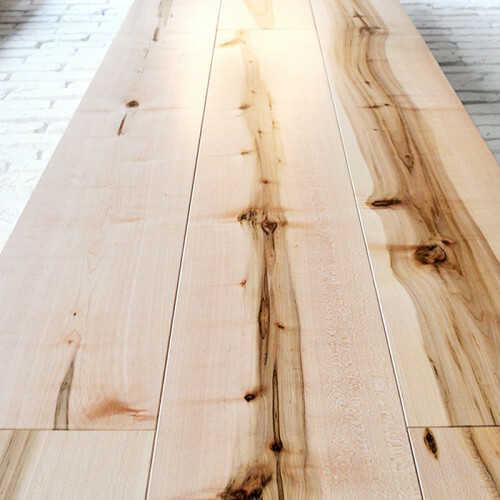 Wood combined with appropriately impregnated polymer rubber. 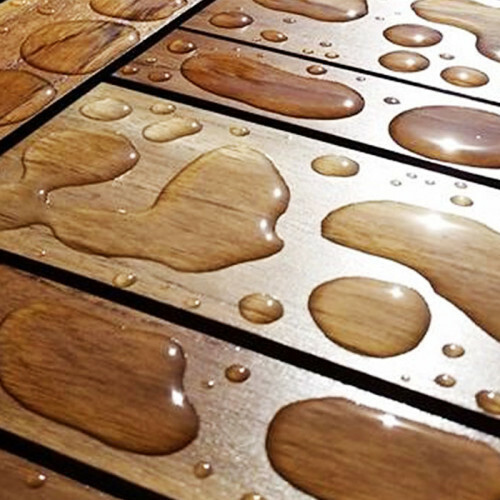 Such a system allows you to safely use wood in areas intensively exposed to moisture. Exotic wood types are coming back. 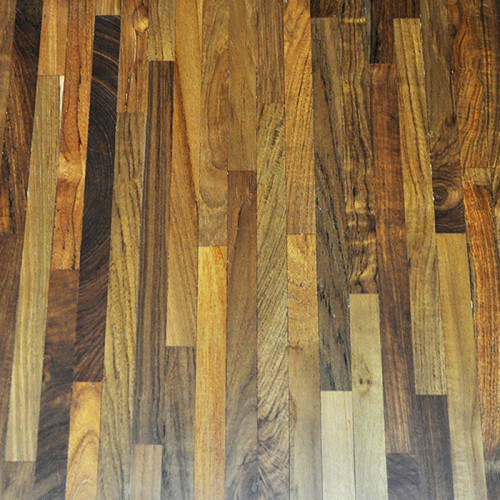 Merbau, teak, rosewood or iroko are once again used more often in interiors in homes. 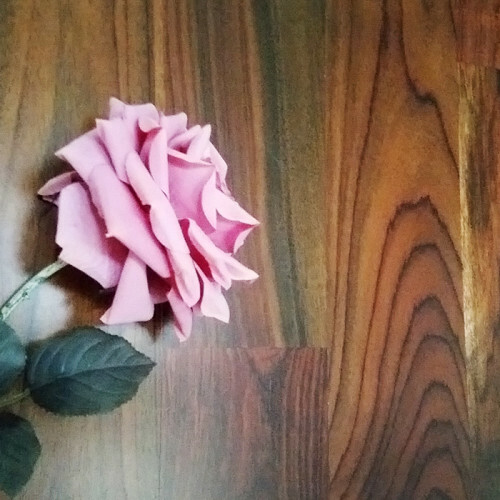 They can incredibly brighten up the living room, bedroom or bathroom. 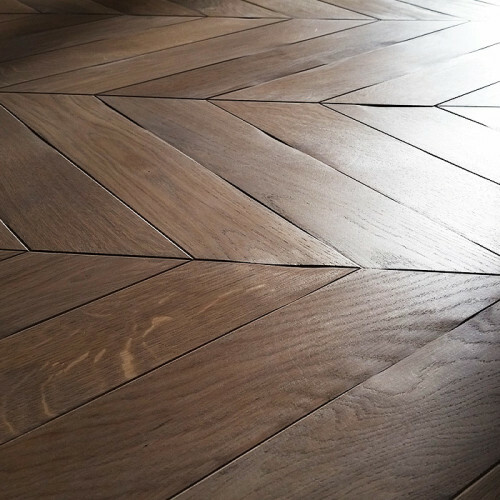 Parquet flooring, in other words a classic. 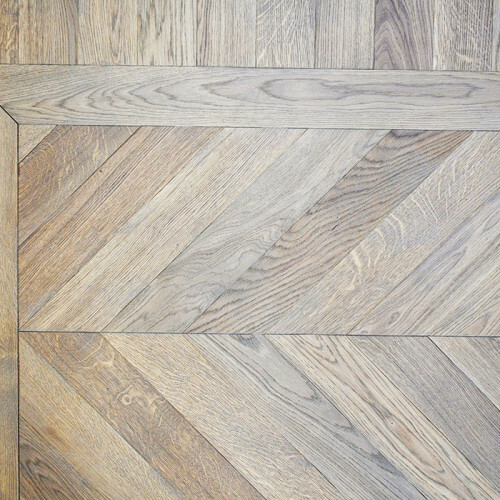 Parquet wood blocks allow you to achieve interesting patterns on the floor surface. Skilfully laid out and installed, they can make the room look bigger. 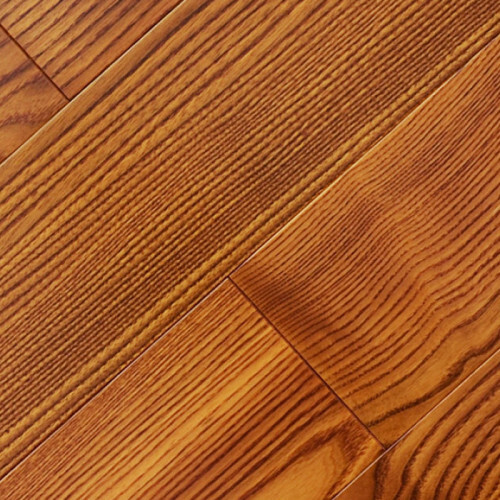 Pricewise parquets are an alternative to floorboards, and thanks to them interiors gain a classic feel and elegance. We sell professional chemical products intended for parquets, which allows us to provide services of the highest quality.